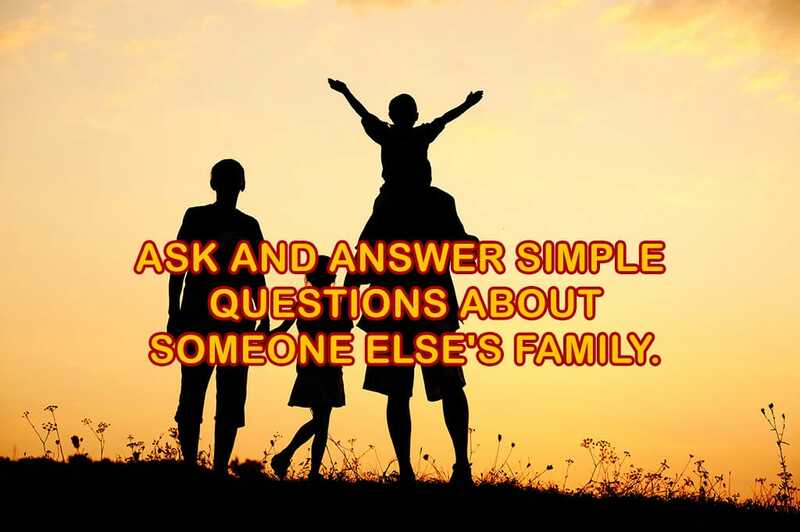 Ask and answer simple questions about someone else’s family in Spanish. 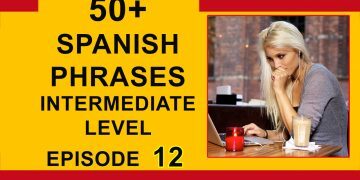 – Spanish language lessons for beginners and intermediate speakers. 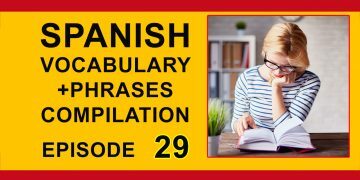 Ask and answer simple questions about someone else’s family in Spanish. La familia asistió a la fiesta en casa de la abuela porque era su cumpleaños. The family attended the party at grandma’s house because it was her birthday. Todos sus primos se llevaban muy bien cuando eran niños. All of their cousins gota long really well when they were children. Las tías organizaban las fiestas familiares durante el verano. The aunts used to organize the family parties during the summer. Los padres de la novia no fueron a visitar a su hija hasta que ella terminó sus estudios. The bride’s parents didn’t visit their daughter until she finished her studies. Las primas de mi esposo estaban en el aeropuerto cuando fui a recogerlo. My husband’s cousins were in the airport when I went to pick him up. Los parientes llegaron tarde a la reunión que empezó a las cinco y media de la tarde. The relatives arrived late to the party that started at five thirty in the afternoon. Mientras ellas estaban de vacaciones, sus abuelos les llamaban casi a diario. While they were on vacation their grandparents called them almost daily. Sus tíos llegaron a recogerla, pero ella ya no estaba. Her aunt and uncle when to pick her up but she was no longer there. 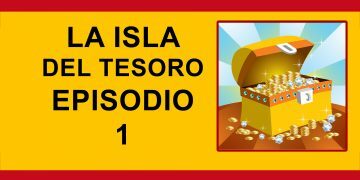 Los familiares de tu amiga estuvieron en la playa cuando tú venías en camino. Your friend’s family was on the beach when you were on your way. 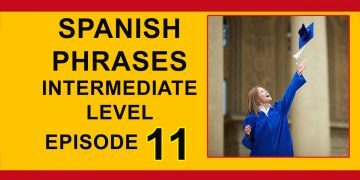 Cuando era niña, mis padres fueron a Europa y yo me quedé con mi abuela. When I was a little girl my parents went to Europe and I stayed with my grandma. Escribí una carta a mi abuela. I wrote a letter to my grandmother. Llegamos a casa muy tarde anoche. We got home very late last night. Mis hermanos jugaron en el parque todo el día. My brothers played in the park all day. Note that these forms have no written accents. 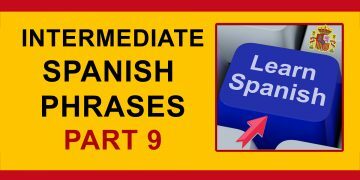 Also note that the verbs ser and ir have identical preterite forms.